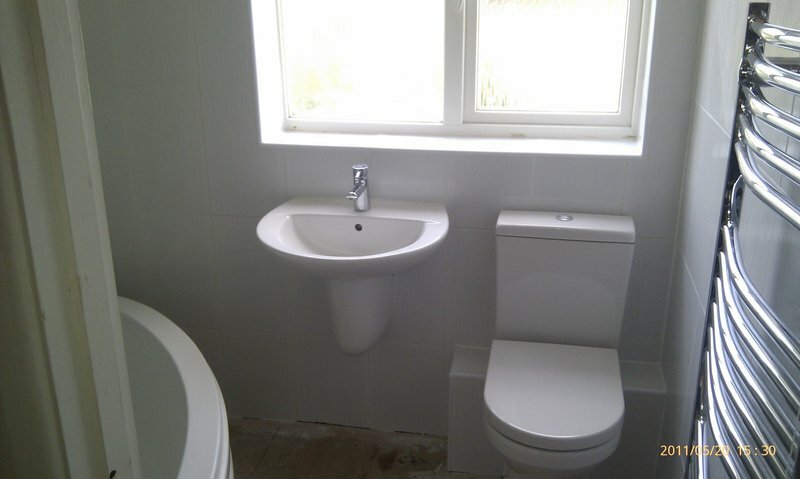 Optimum Plumbing and Heating Ltd is a family run business directed by Simon and Mark Wade. 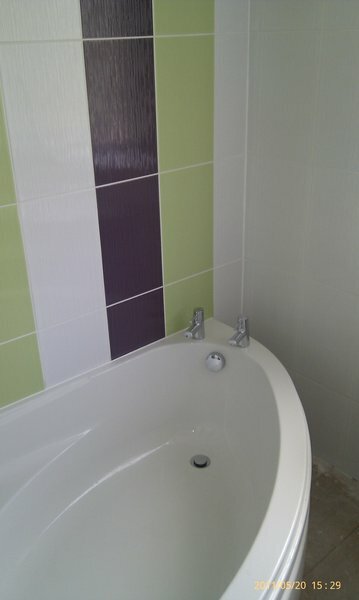 Together we have over 30 years experience in the industry and have been running Optimum since 2004. Optimum has a strong, friendly and reliable reputation. We are Which Trusted traders and what's better than having a Which best buy Worcester boiler being fitted so Which approval all round. 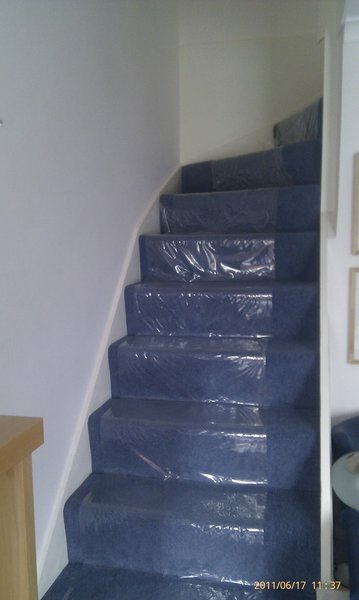 We cover Peterborough, Huntingdon, Ramsey, Oundle and Stamford areas. We operate a 24hr call out, free quotations and our follow up after a job is completed is second to none. Thank you for looking at our profile and we look forward to hearing from you. Friendly, yet professional. Worked very well with the job in hand. Very polite and hard working. Very tidy in his work. Nothing is too much trouble. Very professional in his work. Excellent workmanship. Extremely prompt & efficient. 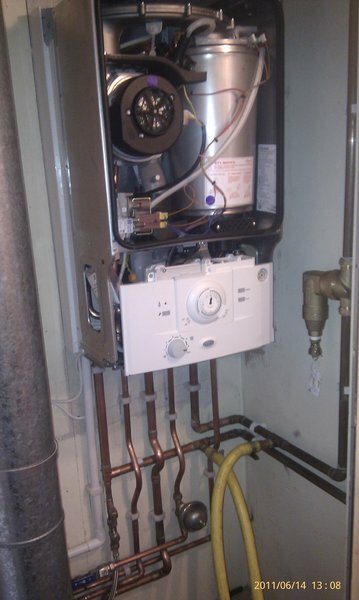 Changed a very complex central heating system into a first class simple streamline system. Highly recommend Optimum. Really knowledgeable staff. Very professional job sorting out gas leak under the hob. Would highly recommend. Cade was on time continue to do all the jobs requested promptly & professionally. Tidy & well mannered. An excellent job. Attention to detail and very professional. 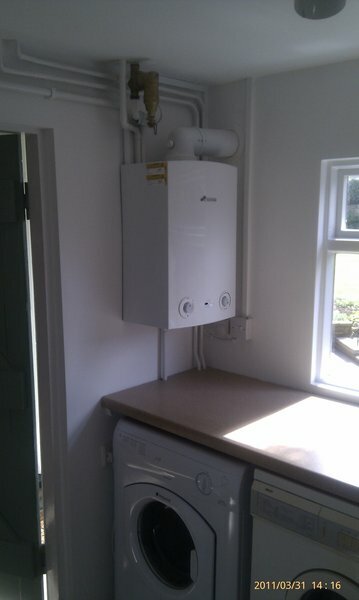 New boiler, eleven radiators plus pipework and Mark and his team took great care of my house and carpets, not a mark on them. 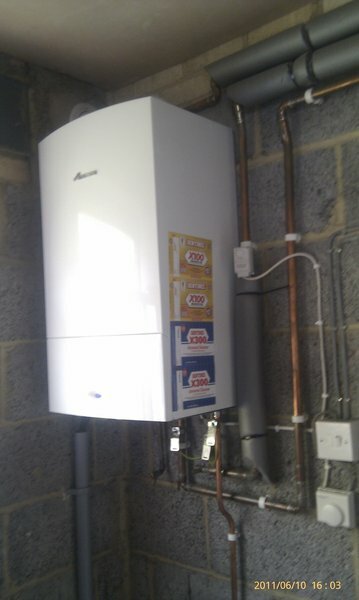 I would recommend Optimum Plumbing and Heating to anyone. Although I couldn't get in the roof bath my sons said how good the work was. Have been using the firm and never had a problem. We had our old boiler replaced in August this year. 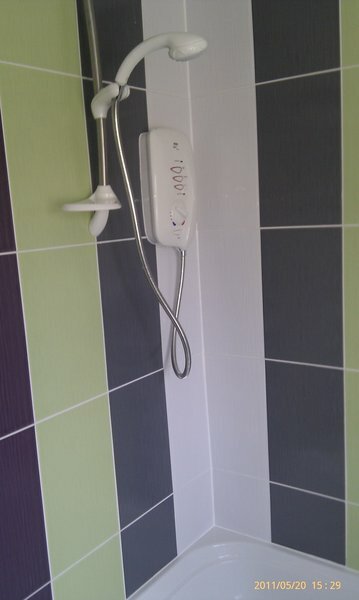 They carried out the work with fast efficiency and great consideration. At the end of the job, we would not have believed how clean and tidy they left our house. We highly recommend them. I have used Optimum several times now and they have excelled themselves again. I had a problem with my gas (late on a Friday) and Simon arrived Friday evening and again on Saturday, and worked hard to rectify the problem, without fuss. He was polite and efficient as always and they have always been excellent value for money. I trust them and would recommend them to anyone. Mark and his team were superb. 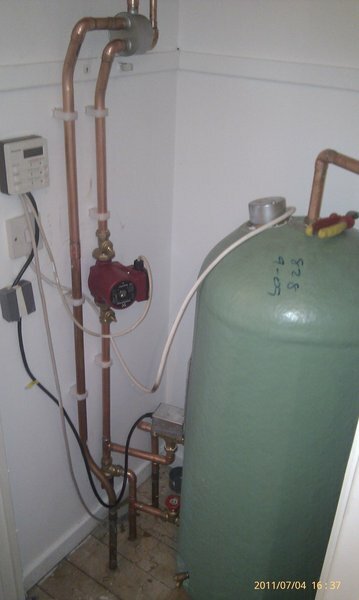 They went above and beyond what was expected from them and made the installation of a new central heating system very straight forward and within 4-5 days. 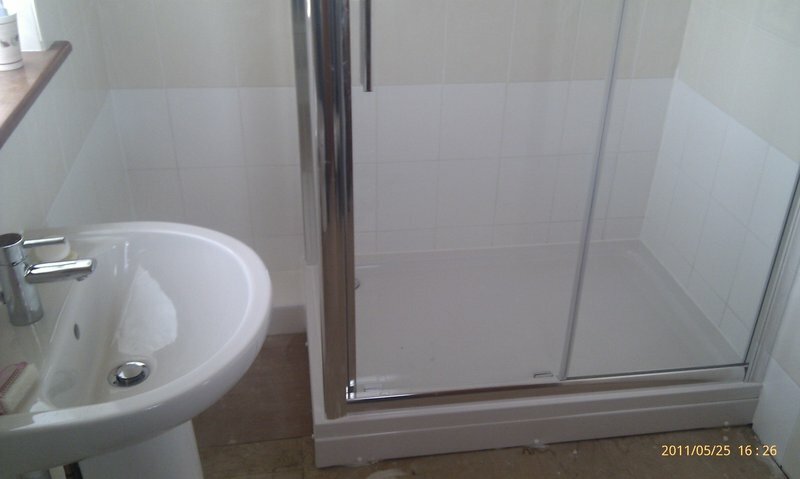 They were punctual and would definitely recommend to other friends for any plumbing issues. 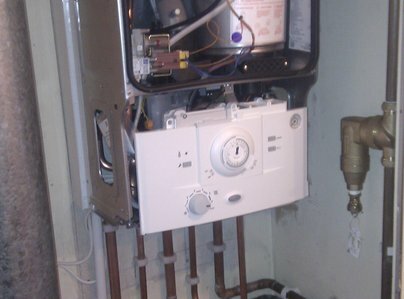 Finally, they are also provide a very competitive price for installation of central heating systems.